As we plan and prepare for the fashion event we also sometimes have other news to share. 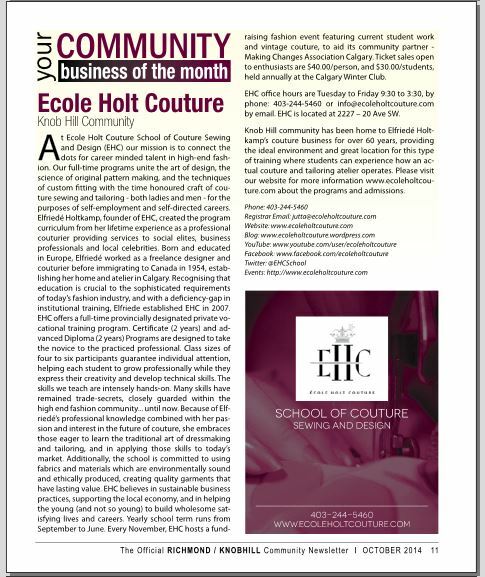 Ecole Holt Couture has been selected as ‘business of the month’ for October, in its home community of Richmond Knob Hill in Calgary. Ecole Holt Couture’s Founder, Elfriede, has owned and operated her Couture and Tailoring business in this community for 60 years, and 7 of those years as Ecole Holt Couture. The school is well rooted and plans to stick around right where we are. As with Making Changes Association, EHC’s community partner who we are raising funds for in support of their programs, it is a well rooted organization that has been active in Calgary for over 32 years. Making Changes Association is one of the few remaining volunteer run organizations with only a handful of full and part-time employees in Calgary. Community donors, corporate retail and service partners along with volunteers help MCA to thrive. Their business model is proven sustainable and still feels like a large family, which is one of the reasons we love to work with them! 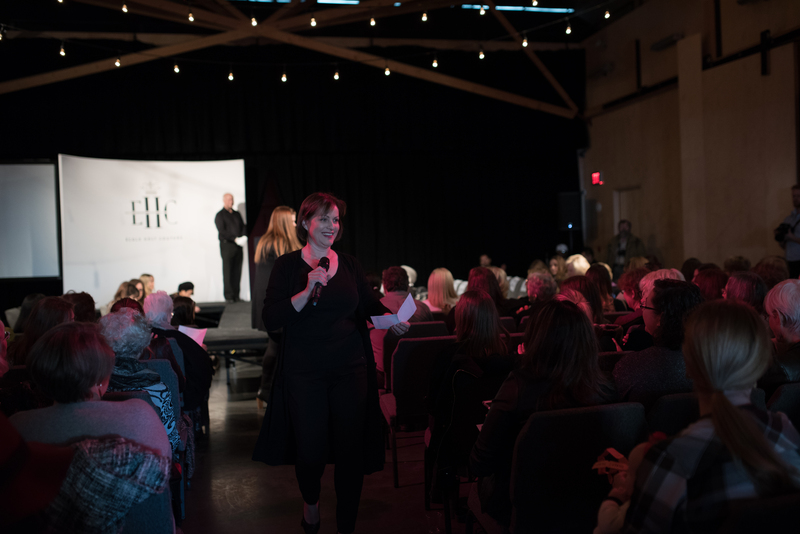 This time of year is very exciting for us at Ecole Holt Couture not only because of this annual event, but what the event means to us. We primarily experience working with the volunteers of MCA and witness how this helps others. It also gives our students a chance to expose their skills and talents to others during their school learning experience – not having to wait until they have graduated. Speaking of Graduation, this is the time for EHC’s presentation to four year graduate’s of their well earned Diploma! Because we are a small school, this is the perfect opportunity to have an official convocation ceremony with like minded individuals who can appreciate what has gone into this award. Many returning guests of the event may have been following our students for years through this event, and have an insight into their skills and talents ahead of the game. Thanks to all the 40 plus volunteers from Making Changes Association, EHC students, friends and supporters, and our event Sponsors, ECO GLAM was a standing room only event after all the seats were taken.With a clear westward view over the City of Calgary to the Rocky Mountains, Los Morenos sounded the Latino beat, champagne and strawberries for the guests, and a great line up of Couture made Vintage, simple to sophisticated pieces featured on the runway. The best turnout yet as Ecole Holt Couture students showed their work from beginners to graduates. It turned into an emotional Graduation Ceremony for two of EHC’s first ever Diploma recipients presented to the audience with all the grace of an elegant debutante affair on a cold snowy but sunny November Sunday afternoon. The fashion event is two days away and we are all chin deep in tasks and organizing final details! 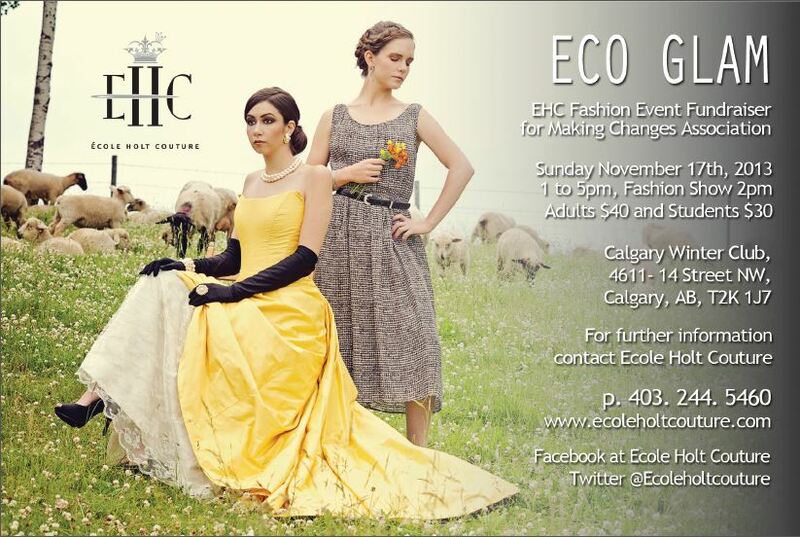 Tickets are available online at www.ehcecoglam.com until Saturday November 16th 9pm MST. You can still get tickets for the event on Sunday Nov 17th at the door at the Calgary Winter Club, 4611 – 14 St. NW Calgary, AB – CASH ONLY. 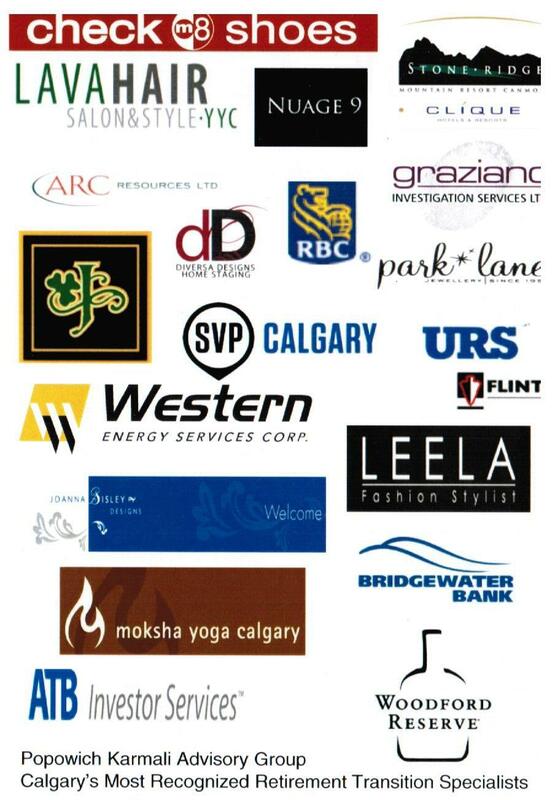 Thank you to our sponsors for their generosity and support for this event and great organization Making Changes Association Calgary helping women in transition by providing life skills learning services, and free work wardrobes to re-enter the workforce. 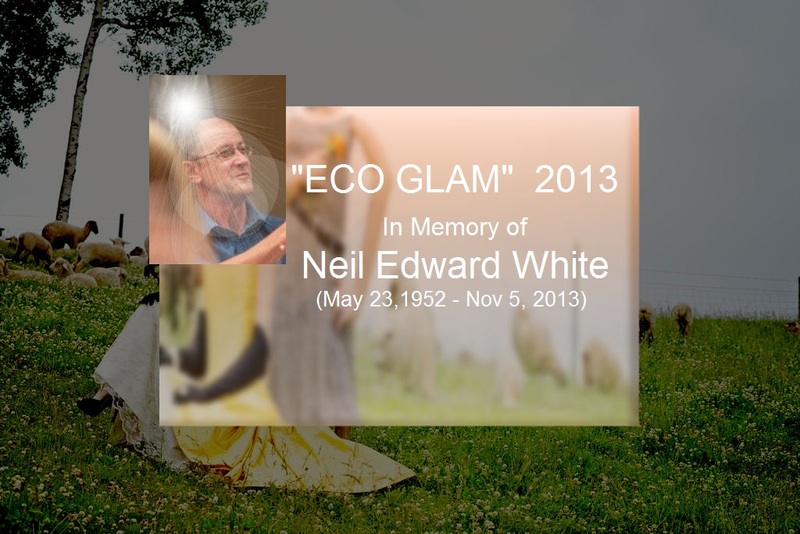 Stay tuned for pics of ECO GLAM….thanks! 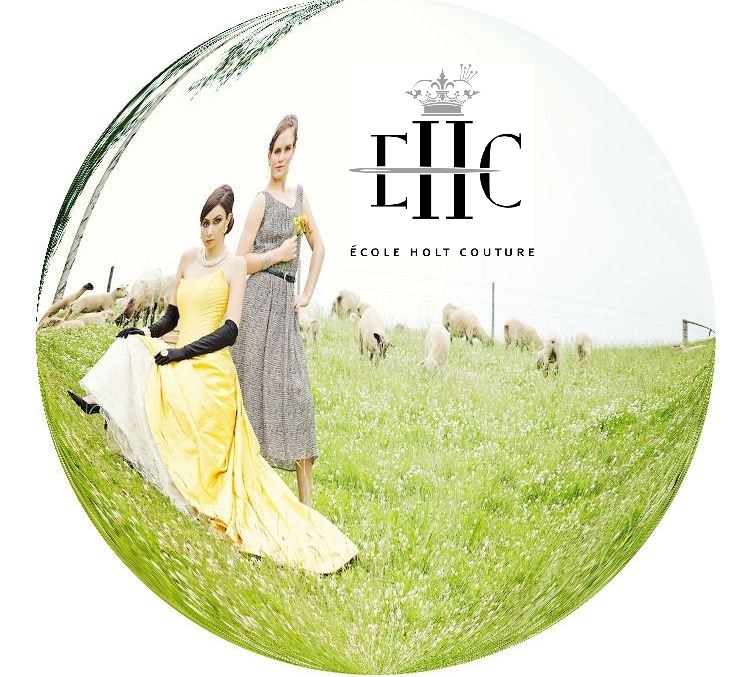 Eco Glam fashion event website is now live or you can get there from EHC’s website at or facebook Ecole Holt Couture – School of Couture Sewing and Design! How to start a revolutionary idea! What sounds so appealing about ‘social entrepreneurship’ now is the meaning of it in the context of our time. What we are not prepared to put up with now is in reference to the well published stories today of big businesses buying out other businesses just to rid themselves of their competition putting local economies into wipe-out mode, and the excessive level of transparent greed where there is only one bottom line – which is profit at any cost. We are all buying into and paying for the rampant abuse of cheap labour and disregard for the environment for example, when we buy GM foods, yes they are cheap and they do feed us but they do not nourish us. And in the end we all pay the higher price for illness and disease caused by these foods, unharmonious growing methods, and insecticide and pesticide use, which destroys our single life giving earth. Similarly, we are buying clothing that is cheaper than it has ever been, and we have access to more and more stuff than we’ve ever had before. What price for this? Very high in the end because the cheap manufactured products that come from overseas at the lowest quality they could be, in effect puts our local economy in a very vulnerable position. We are not supporting ourselves and the money spent does not circulate in our own economy. Cheap clothing materials are making us, the environment and the real people who handle them ill (from toxic chemical products, toxic by-products and toxic chemical coatings). We pay for products over and over again because they are literally only good enough to toss out after a short while. The multitude of people who actually make them can barely earn a living wage by it, and the few individuals at the top of this golden food chain benefit from this for now, but everyone suffers in the end. You may well ask how one person can change the whole world. Why can the intentions and integrity of a single person change the way things are created, the way these things are traded, and the effects on the environment? The great change makers of the past such as Ghandi, Martin Luther King, Tommy Douglas or Florence Nightingale – the people who are recognized for their contribution to change – actually represent less than 1% of the total movement or number of people responsible for effecting that change. These ordinary people started a reaction of great change with other ordinary people who thought the same way and together, eventually created the world of change for the better. We don’t need to be well recognized leaders, just leaders of change by making others aware of what we believe to be good and beneficial and how we achieve that. We believe in doing and showing people how to do things teaches valuable lessons, people actually practicing something is how skills become well developed and that mentoring is a great way to encourage new growth. Starting a business should be based on at least one set of solid skills, add to that an active continual learning quest to update your knowledge, and staying in business of any kind, should be based on a triple bottom line. ‘Profit’ should only be one of three indicators of your organization’s well-being or success. The second one is ‘you and the people’ – are you and your staff, colleagues and clients happy with what and how you do what you do. 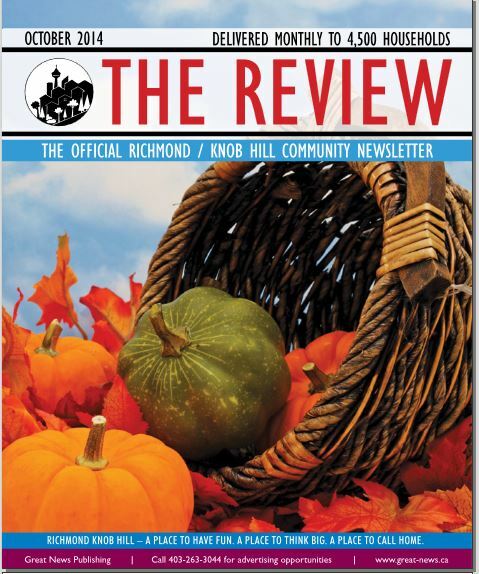 Is it possible to support your local economy, are you making a difference for the betterment of your community. The third is ‘doing no harm’ to the environment – by using environmentally sustainable and green technologies and products -this one has monumental impact in the long term.